If you have ever worn a protective style, wigs, Marley twists, box braids, etc., then you should know that bittersweet feeling of taking off the wig or taking out the twists or braids. protected and growing, and that’s the “sweet” part. The “bitter” part comes in when you realize you have to spends hours taking out your extensions and possibly have to go back to styling your hair every day. 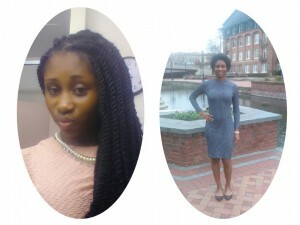 Just because it is a bittersweet task, doesn’t mean you should never want to wear protective styles or you should leave your protective style in a ridiculously long time, it just means you have to be mentally prepared when you are getting ready to take out your braids or twists. Why do you have to be mentally prepared, you ask? Because a lot of questions run through your head, just like they ran through mine when I took out my Marley twists this past Sunday. And many, many, more, but these are just a few thoughts that ran through my mind. Here is where the mental preparedness comes in…you have to be able to combat those semi-negative questions with uplifting and positive answers like the ones listed below. First question response: You have to know you look beautiful with or without your protective style. 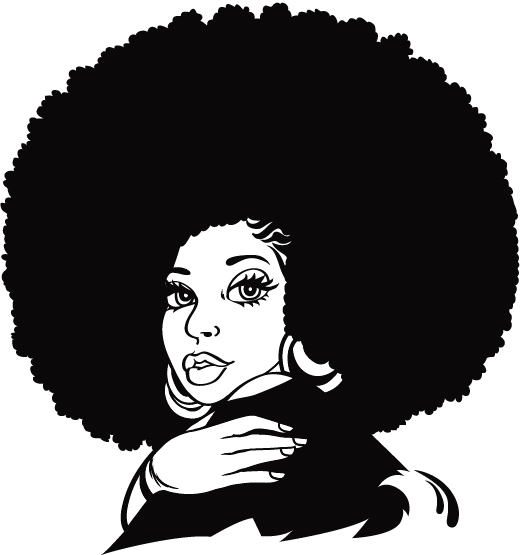 Second question response: You should always love your natural hair, no matter the texture, length, etc. Your natural hair is amazing! Third question response: You have to remember that your hair will grow. Don’t get too caught up in length where you start neglecting health. Healthy hair will grow no matter what. Fourth question response: If you know that you moisturized and conditioned your scalp and hair while it was under your protective style, then you have nothing to worry about! You hair is not damaged at all. Fifth question response: You shouldn’t get a protective style right away, especially not if you want to do it because you feel like you don’t look as good while wearing your natural hair. Give your hair a break and re-embrace your own hair!